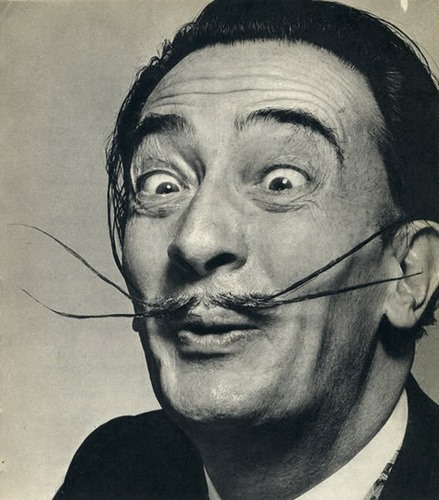 Movember is here, and if you haven't already started growing your moustache, then you still have time. Movember takes place during the entire month of November, and if you haven't figured it out quite yet, it is a portmanteau of the words moustache and November. A portmanteau word is a word blending the sounds and combining the meanings of two other words. Other examples include motel (motor + hotel), brunch (breakfast + lunch) and a lesser known vog (volcanic + smog). Movember isn't just a time for growing a funky 'stache—it's a way to bring awareness to men's health issues and help raise money for charities such as the Prostate Cancer Foundation and LIVESTRONG. So, celebrate Movember as a Mo' Bro (or Mo' Sista) and get in on the Mo-growing action. According to the Movember website, "Movember challenges men to change their appearance and the face of men's health by growing a moustache. 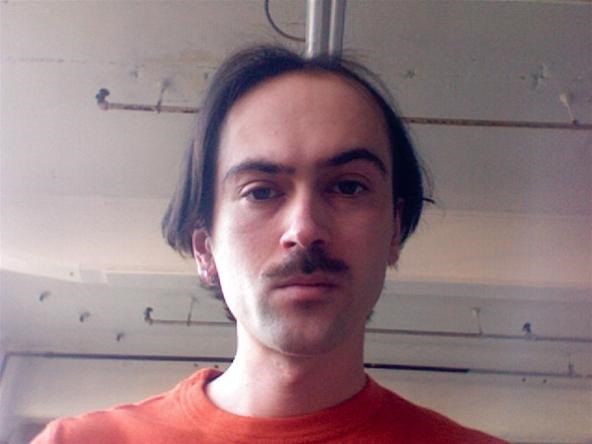 The rules are simple, start Movember 1st clean-shaven and then grow a moustache for the entire month." "The moustache becomes the ribbon for men's health, the means by which awareness and funds are raised for cancers that affect men. 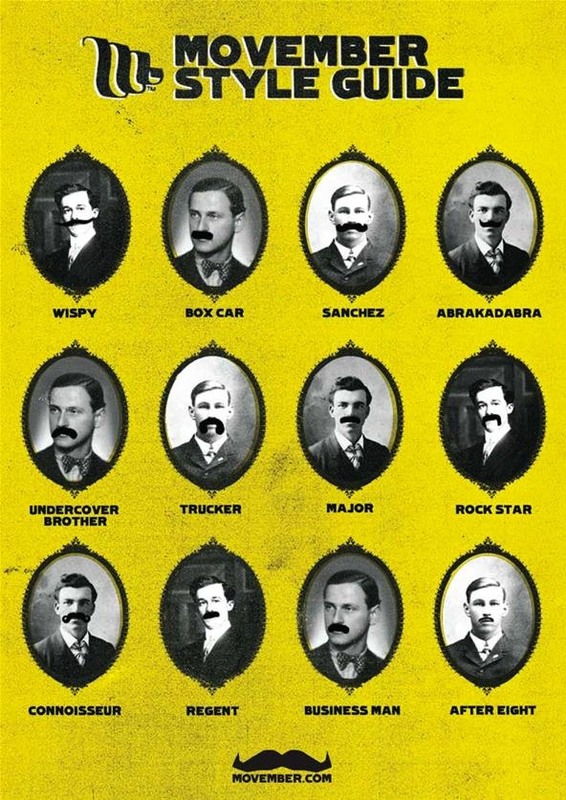 Much like the commitment to run or walk for charity, the men of Movember commit to growing a moustache for 30 days." 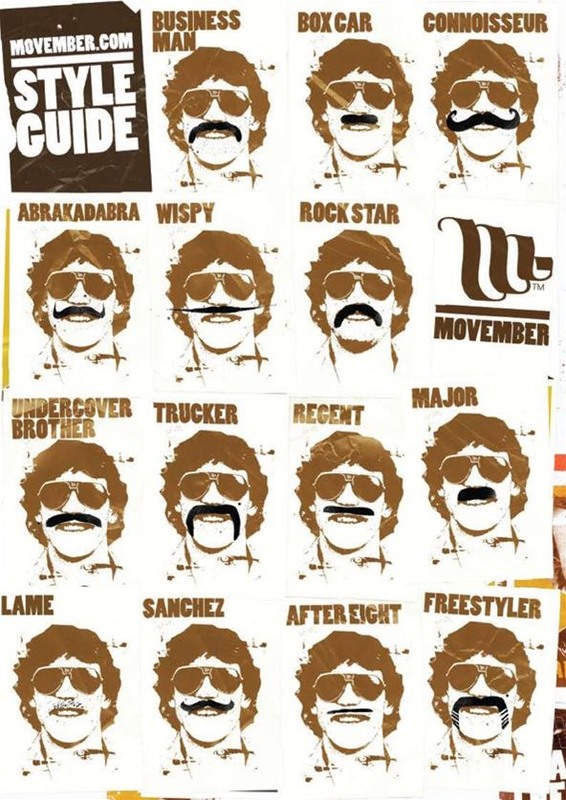 The following video gives a pretty good introduction to Movember,and more information can be found on the Movember website. It's simple. Start Movember 1st clean shaven. Grow a mustache for the entire month of Movember. And NO beards or goatees! Before you can start growing your mustache, you need to shave everything off. That's how it works. Shave, then grow for a full month. If you want to just sport a cool mustache during Movember, skip to "Step #6: Mow, Not Grow Your Mo" below. There's so many to choose from! You can model yourself after Hall of Famers like Albert Einstein, Borat, Burt Reynolds, Charlie Chaplin, Colonel Sanders, Dale Earnhardt, Salvador Dali, Derek Smalls (Spinal Tap), Dr. Phil, George Harrison, Hulk Hogan, James Hetfield (Metallica) or the Super Mario Brothers. 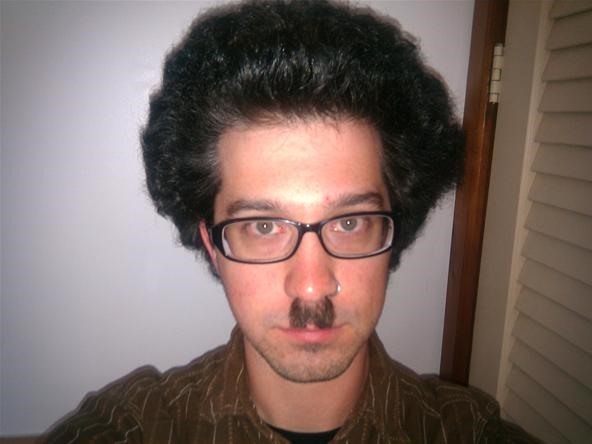 Or you can create your own wacky Mo-do. Now that you've picked your 'stache, it's time to start growing it, day by day, shaping it into Mo perfection. Some hate a clean shaven face, no matter what month it is. 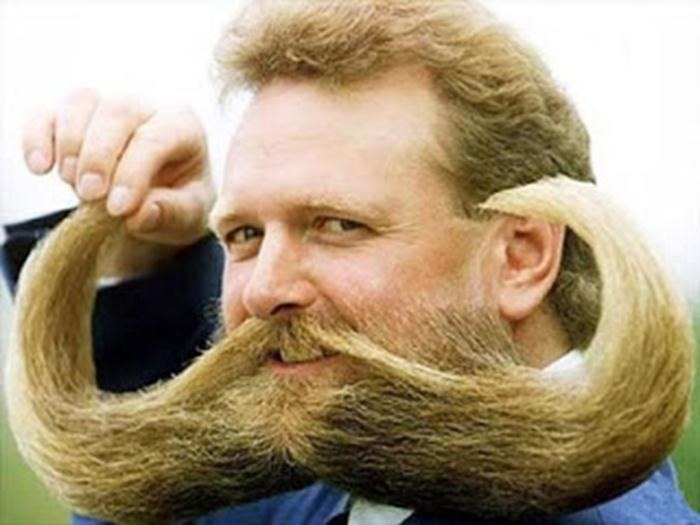 So, instead of following the proper rules of Movember, you can simply mow off what you already have until you have the perfect moustache. 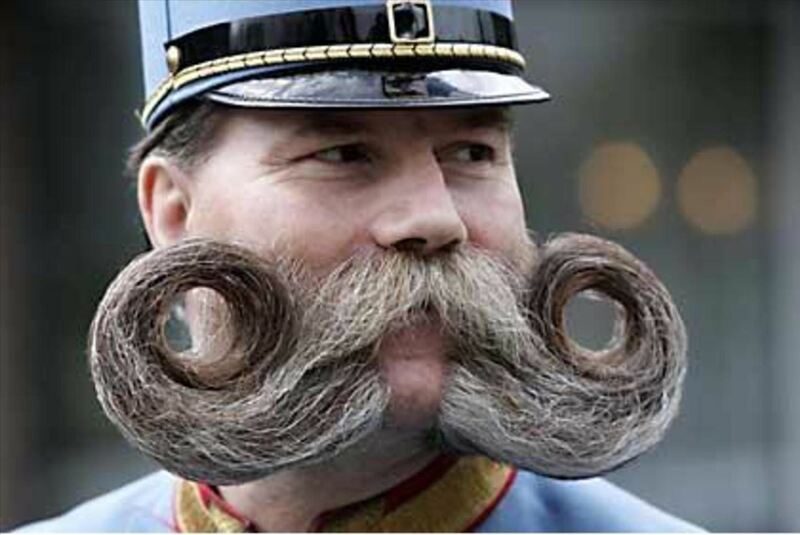 Now that you have your moustache grown, it's time to tame it. Watch these videos for some help on trimming and waxing your Mo. 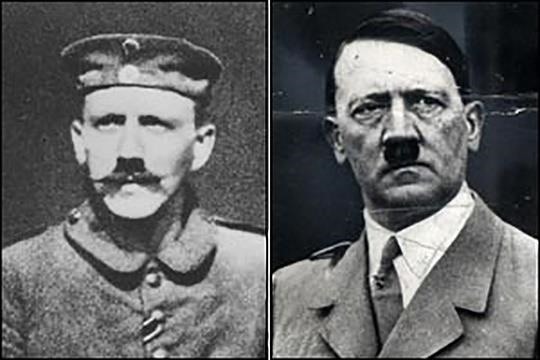 Some men can grow moustaches. 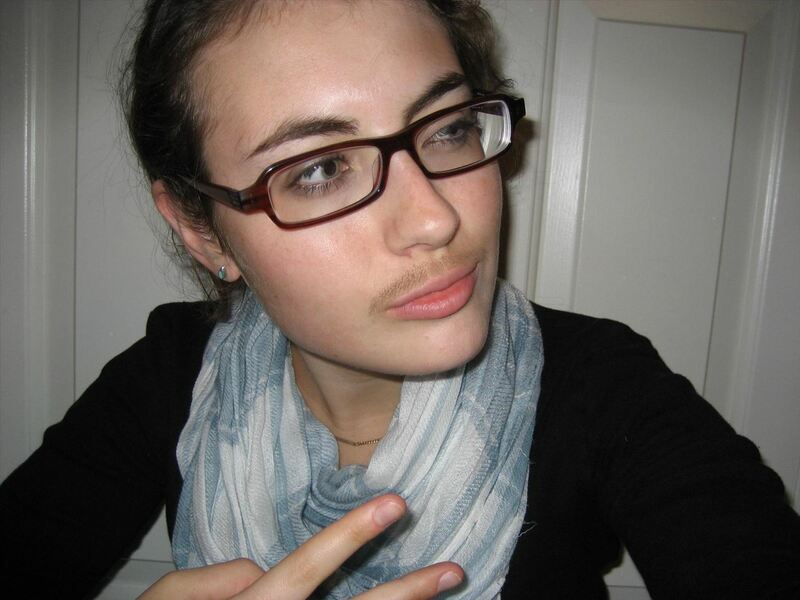 Some women can even grow moustaches. But there are always though who can, but shouldn't. 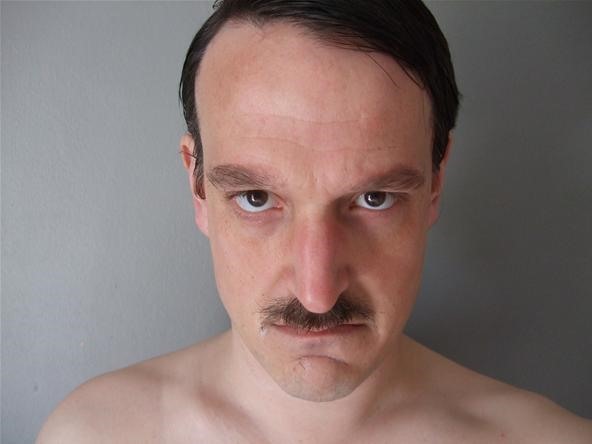 You should probably avoid the Hitler Mo and some of these other creepy ones. For more information on moustache-growing in November, visit the Moustache Lodge on Movember.com.